1. 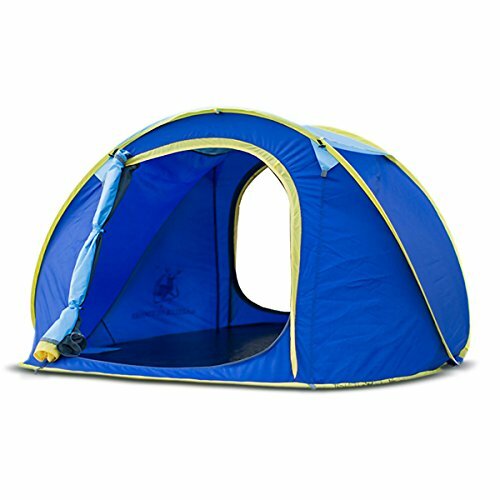 Tent expand size: product: 240*180*105CM (72’*54’*31.5′). Application number: 2 – 3 persons; easily fold up, pack in, and head off on a new adventure! 3. Two Doors and a big skylight with double layer, outer with zippered nylon, inner with zippered Mesh B3. Enjoy fresh air and beautiful stars in the night.